Organiser: The contest is hosted by St. Mark's Sr. Sec. Public School New Delhi. 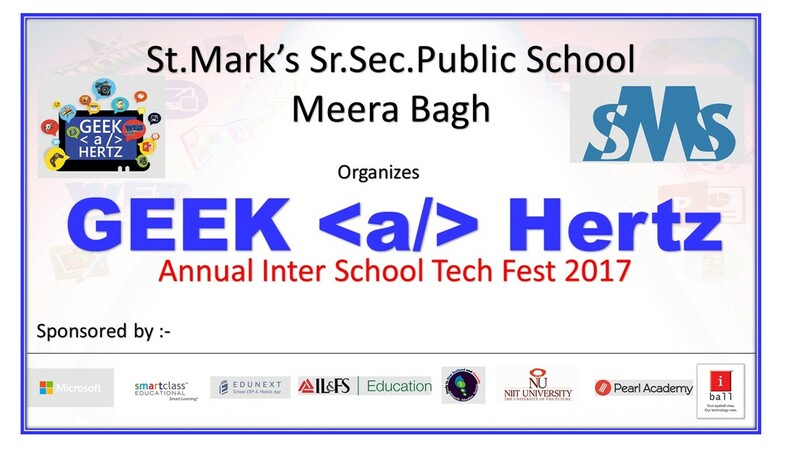 Top 15 teams from Delhi NCR will be called to the final onsite round to be held at St. Mark's Sr. Sec. Public School, Meera Bagh, New Delhi on 22nd November, 2017. All the participants are expected to abide to CodeChef Code Of Conduct. Please contact naveen.gupta@saintmarksschool.com for any queries during the contest. Note: You can also use "Code, Compile, and Run" - Online IDE. Announcement 1: The contest is of 4 hours. Please note the change. Announcement 2: Really, sorry about wrong explanation of sample in question 1 and wrong test data in question 2. Everything is updated. Please Refresh your page.